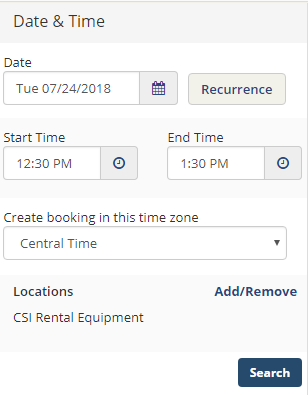 To Request Equipment Rental, email csi@truman.edu with the following information. 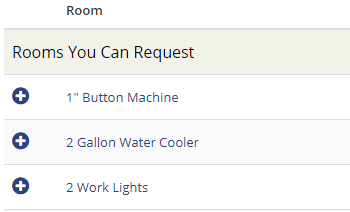 What equipment you are requesting to rent. 7. 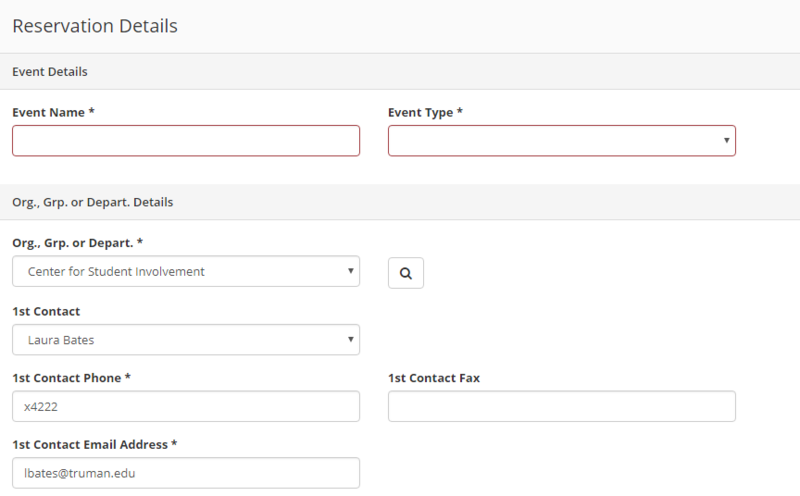 Enter in all required information, under Event Name, enter your name or organization.